A new science museum and education center coming to Krakow has a name: Cogiteon. 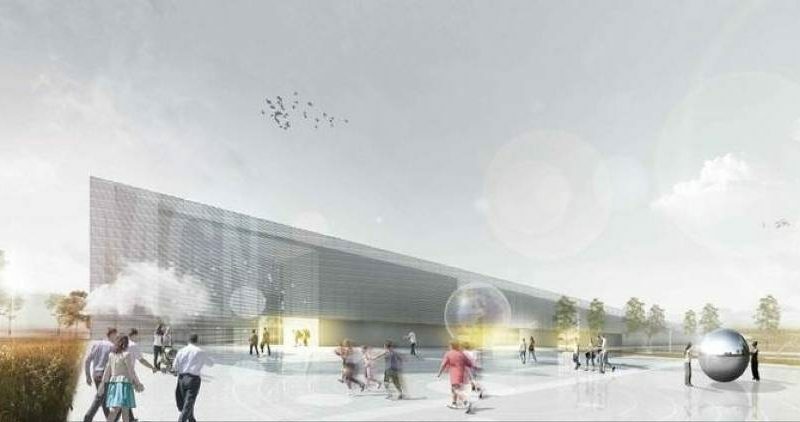 Formerly under the working title of the Małopolska Science Center, the 12,500 m2 building will house interactive permanent exhibitions, a temporary exhibition space, and rooms where experiments and performances can be put on for the public. There will also be a large green space around the center with attractions as well. The name “Cogiteon” is inspired by the Latin word cogito (“think,” as in René Descartes’ famous “Cogito ergo sum” – “I think, therefor I am”) as well as the famous character “Mr. Cogito” created by the Polish poet Zbigniew Herbert. The project is scheduled for completion in 2022 on ul. Bora-Komorowskiego, with final cost estimates ranging from 91-120 million PLN (some of which will come from EU funds). The first of its kind in southern Poland, it has been compared to the Copernicus Science Center in Warsaw, which cost 364.8 million PLN and has received about a million visitors annually since its completion eight years ago.